Yes, we wall mount All brands BIG TV, CURVE TV 50" up, Minmum 50$. 3) Bi-fold Arm Brkt - 55$(pic 9 & 10). 4) Butterfly Arm Brkt - 75$(pic 11 & 12). 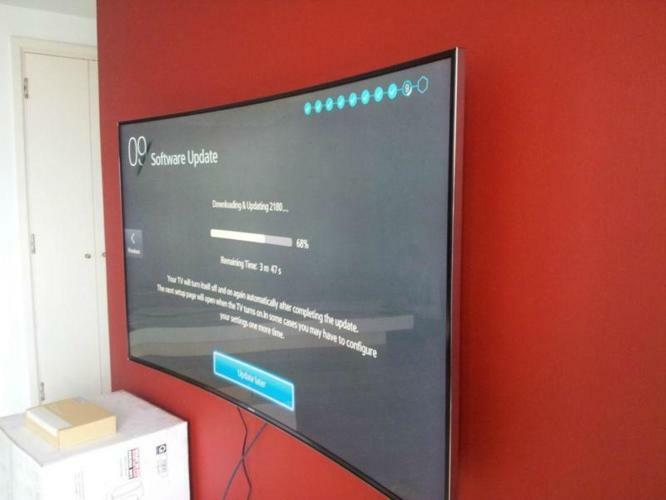 We Wall Mount Your TV Professionally. Wall Mounting Job Schedule: Monday to Saturday, 10am to 7pm. Professional TV Wall Mounting n Wall Bracket SALES. Professional Tv Wall Mounting And Wall Bracket Sales. 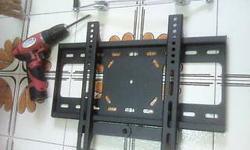 Professional TV Wall Mounting/Bracket SALES. 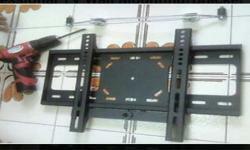 PROFESSIONAL TV WALL MOUNTING N BRACKET SALES.